Typical characteristics determine how well-suited a bearing design is for an application. Here, numerous factors influence the choice of bearing design, such as engine speed, weight and installation space. 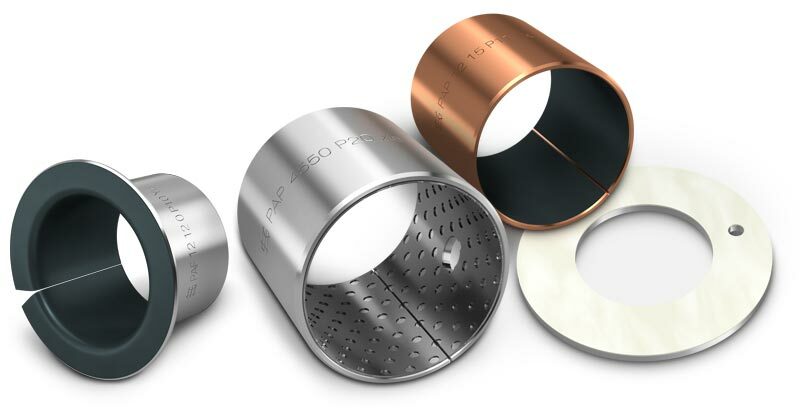 Plain bearings have many advantages over rolling bearings and are therefore very well-suited to numerous applications. 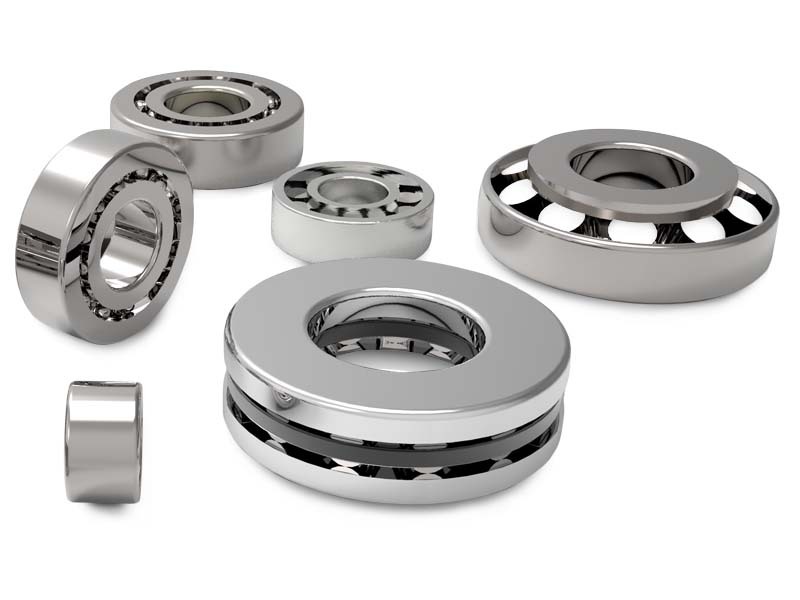 When used in stationary applications, plain bearings have an advantage over rolling bearings in that the plain bearings do not become embedded and do not seize up due to rusting. When used in vibrating or swivelling applications, plain bearings have the advantage that no grooves are formed. This formation of grooves is also called “false brinelling”, hollow formation, stationary marking or vibratory wear. This formation of grooves may occur when using rolling bearings, e.g. in wind turbine systems, construction machines, pumps, other machines or wheel bearings.